Videographers often ask us how to sell video production services at higher rates. In other words – how do you get a raise in your video production job? Even today – it seems pretty rude – or at a minimum pretty intimate. People get so much identity, value, and sense of position in the world based on how much people perceive they earn. Just look on Youtube for “how to make money online” and within 1 minute you’ll see ads of gurus in front of Ferrari’s and Lamborghinis. It’s not that they actually are content in doing services at higher rates – they want people around them to know that they have money and are “successful”. True success doesn’t come from a paycheck – true happiness doesn’t come from other people “thinking” you are wealthy. True joy comes from inside and can be fed by relationships outside you – so be careful who you surround yourself with and what goes into your mind. According to an article at Forbes “Earning more money will increase your day-to-day emotional well-meaning, but only up to a point. 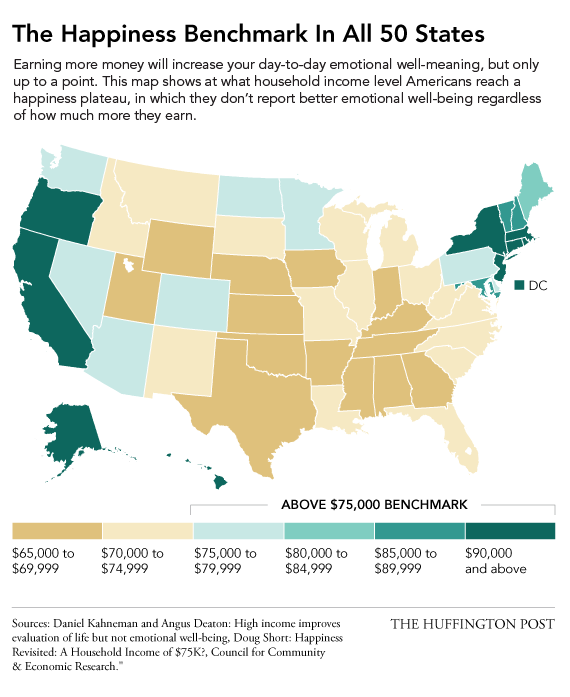 This map shows at what household income level Americans reach a happiness plateau, in which they don’t report better emotional well-being regardless of how much more they earn”. I found this graph fascinating because on one hand you have people who say “money can’t buy happiness” – but actually it can (up to a point). 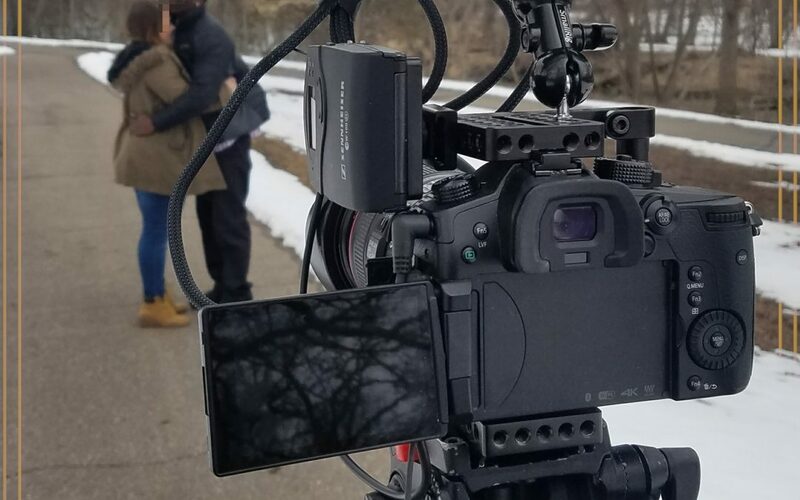 One unique thing about being in the media production services industry is that we don’t always have a boss who gives us a regular paycheck – so video producers are willing to sell their video production services at lower rates when they’re desperate! As the barrier of entry (the difficulty to get into the business) decreases – there are more and more people with cameras that can record and produce close enough to “professional” quality that customers don’t see a large difference anymore on the surface. It’s like buying a cheaper shiny toy at the dollar store versus a quality built toy that is built to last. 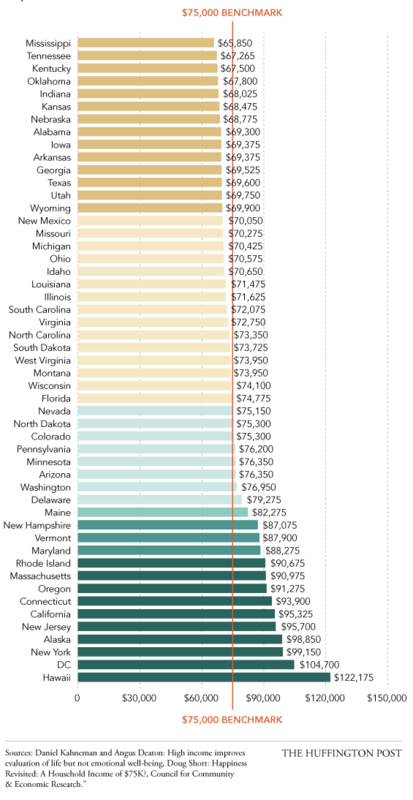 You pay more up front – but you don’t see the value until later down the road. So how to do you sell video production services for higher rates? If this blog post & video helped you – tag @casketmedia on Twitter or Instagram and let us know! If you found this helpful – enter your email for secret member updates! Ask your questions by tagging @casketmedia as well!